Motels for Sale is one of our specialist areas, experiencing enormous growth, which is why we have dedicated a website to this area of our business. 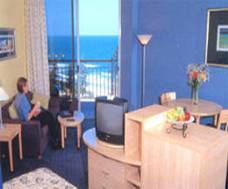 Broadwalk Business Brokers are recognized professional motel brokers. We are the most progressive Motel Brokers in Australia, we work for our vendors and take a team approach to match individual needs with Broadwalk Business Brokers expertise. 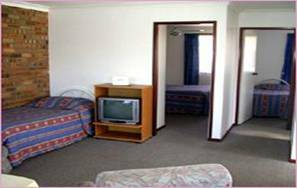 We know from many years experience in the Australian Motel market that having the best people is the best way to improve the value of clients' Motel assets. We support our people with a comprehensive range of corporate, technological and marketing resources that is unrivalled by other Motel Brokerage companies. The energy, enthusiasm and skills of those people are directed towards building and maximizing the value of our clients' assets. Taking advantage of a new progressive technologies base, Broadwalk Business Brokers now reach out beyond our local boundaries to clients both interstate and overseas. We network with many overseas organizations to present business profiles to customers considering Australia for both investment and change of lifestyle. The market is huge – and it is growing. No other company will be able to provide you the same breadth of service nationally or internationally across all market sectors as we do. So if you are thinking of listing your Motel for sale, Motor Inn for sale, Resort for sale, Bed & Breakfast for sale or if you already have your Business on the market – contact Broadwalk Business Brokers to discuss how we can help you sell your business – effectively. Absolute confidentiality is always our priority, there are no hidden charges for administration or advertising, no up front fees - it will cost you nothing to list. Broadwalk Business Brokers have specialist caravan park brokers for all freehold and leasehold caravan parks for sales. 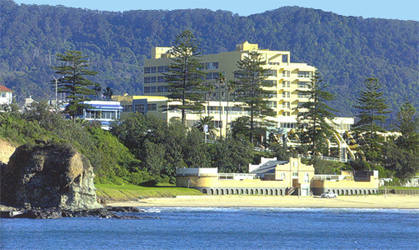 Contact one of our caravan park brokers who can assist you in finding the right caravan park. View our wide range of caravan parks for sale in New South Wales, Queensland, Victoria & Tasmania. So let Broadwalk Business Brokers take the hassle out of selling your Caravan Park or buying a Caravan Park. A successful sale or purchase is seldom a result of luck. 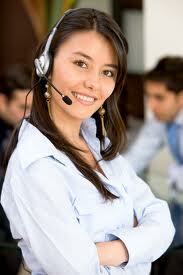 Our experience in the art of negotiation “is essential to you” to achieve a successful result. Many of our clients are referred to us by Solicitors & Accountants who recognise the professional and specialised approach we take.